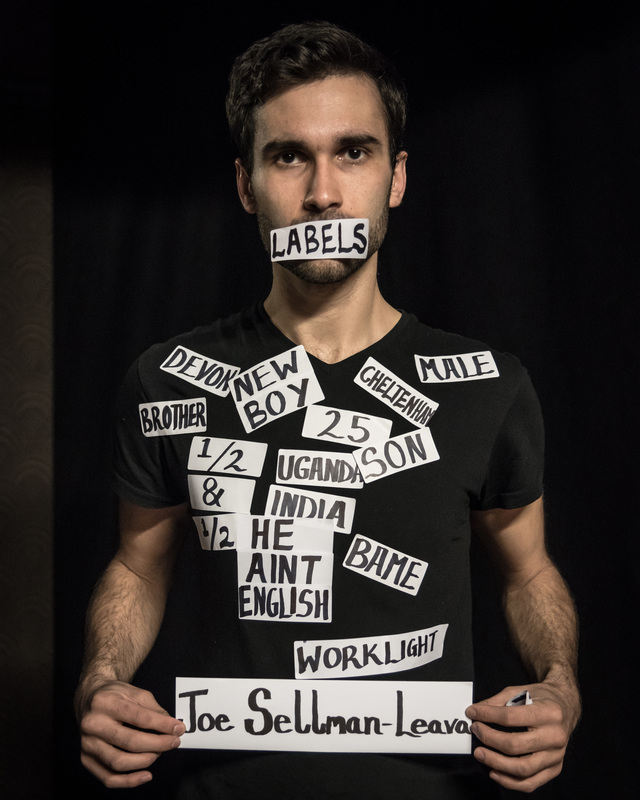 Worklight Theatre’s award winning show Labels will form part of a fundraising gala evening at Pleasance Theatre, London on 15 October. Proceeds will be donated to Save the Children’s Child Refugee Crisis Appeal. The show draws on writer and performer Joe Sellman-Leava’s mixed heritage to explore racism, immigration and displacement. During Edinburgh Festival Fringe 2015, it won a Scotsman Fringe First Award for outstanding new writing and the Holden Street Theatre Award (enabling Worklight to take it to Adelaide Fringe in 2016). It was also shortlisted for the Amnesty International Freedom of Expression Award. 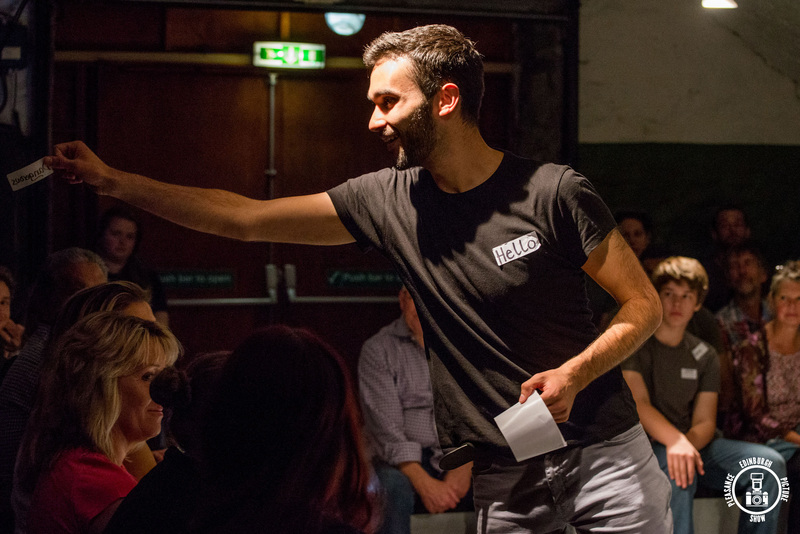 The event on 15 October is ‘pay what you want’ (suggested donations £5-£25) and will include guest artists presenting work responding to some of the themes in the play. This entry was posted on 29 October, 2015 in homepage and tagged Charlotte Anderson, Emma Thompson, Exeter University, immigration, Joe Sellman-Leava, Katharina Reinthaller, Keith Rodway, labels, Phil Hewitt, Refugees, Save the Children’s Child Refugee Crisis Appeal, Trash'd Cannes Film Festival Hastings, Worklight Theatre. Bookmark the permalink.